As we welcome summer in the South again, the world seems to be in bloom everywhere we look, and just walking outside is a treat for the senses. 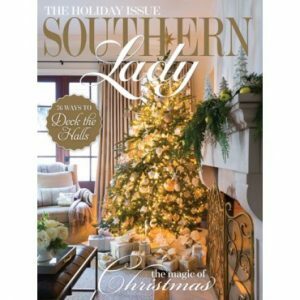 Here at Southern Lady, we think these wonderfully warm days are best spent basking in the refreshing open air, and in this summer entertaining issue, we’re bringing you ample inspiration for outdoor living. 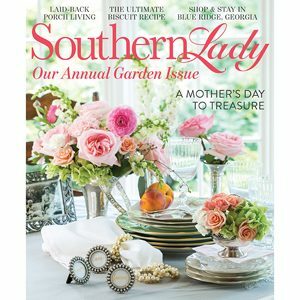 We’ve filled these pages with a smorgasbord of beautiful blossoms, gracing tablescapes aplenty. 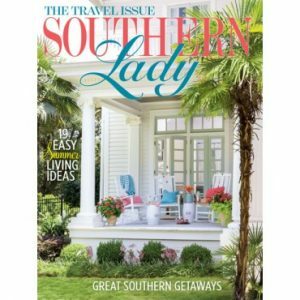 Tour glorious gardens in Alabama, as well as a vibrant beachfront home in Florida. 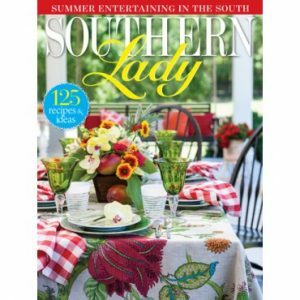 Gather friends for alfresco get-togethers like a plant-swap luncheon, a dinner party that channels the tropics, or a meal devoted entirely to the region’s seasonal staple—sweet tea.